Over the past year, the number of social messages send to brands has increase by a staggering 77 percent, more specifically customers are sending twice as many messages that actually require a response from brands, but, unfortunately 5 of 6 of these messages go unanswered, reveals new study from Sprout Social. "Customers are increasingly turning to social media as their first point of contact when they want to talk to brands – whether they want to provide feedback, lodge a complaint, or need an answer about their product. 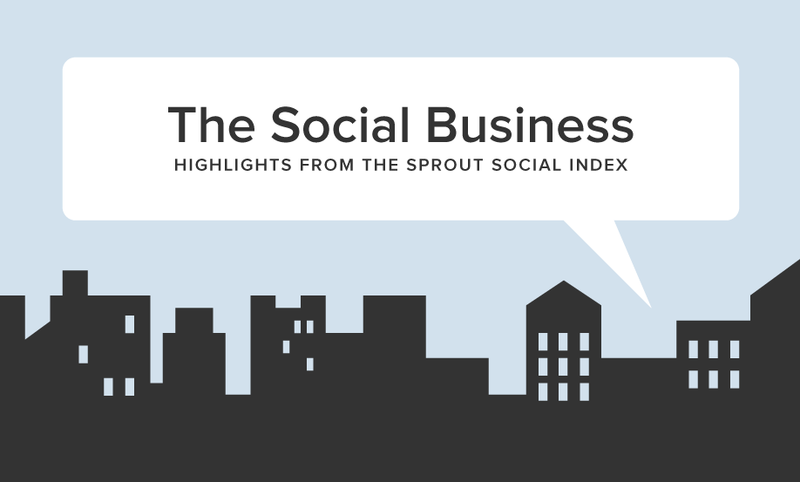 The latest edition of The Sprout Social Index explores that ever-evolving dialogue between brand and their customers and uncovers a few (sometimes troubling) surprises along the ways."